 The changing roles in leadership and authority of Muslim women in both Europe and the Middle East will be examined at an Open Lecture at Dundee’s Al-Maktoum College of Higher Education this week (February 16, 2017). Dr Yafa Shanneik, lecturer in religious studies at the University of South Wales, will talk about religious authority in Islam, which is predominantly male dominated. But she will focus on how Iraqi Shia women are striving today to create their own religious and social positions of responsibility within the various Shia communities in Europe and their links to the Middle East as well. Dr Shanneik will look at leadership issues and matters of authority in private and public spheres while examining the changing nature of women’s participation in religious practices. She will also discuss how religious rituals and female only events are being led by women in Shia communities in Europe. “This is an intriguing, contemporary topic and, as Dr Shanneik is immersed in the study of women’s changing roles, this will provide our audience with an extremely interesting and thoughtful discussion”. Since the College’s free Open Lectures started seven years ago, speakers from all over the world have accepted an invitation to deliver enlightening lectures on topics related to religion, Islam, Muslims and interfaith relations. The “Female Muslim Leadership and Authority In Europe” Open Lecture takes place on Thursday, February 16, 2017 at 6 pm at Al-Maktoum College. Refreshments will be available half an hour before the lecture and there will be socialising and networking with light nibbles afterwards.